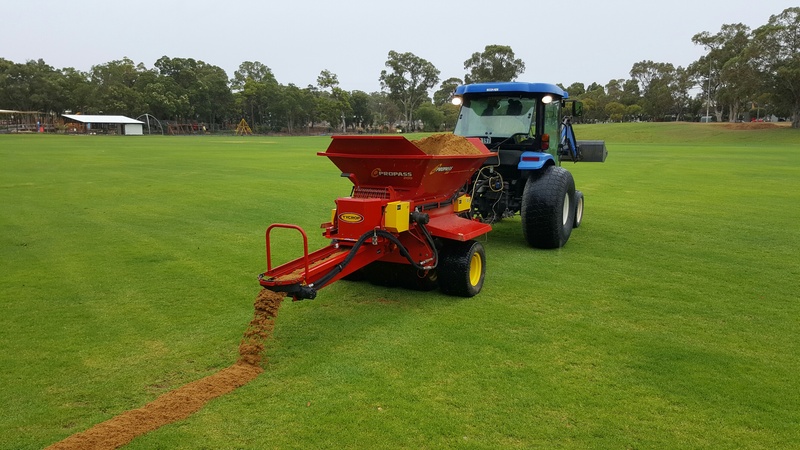 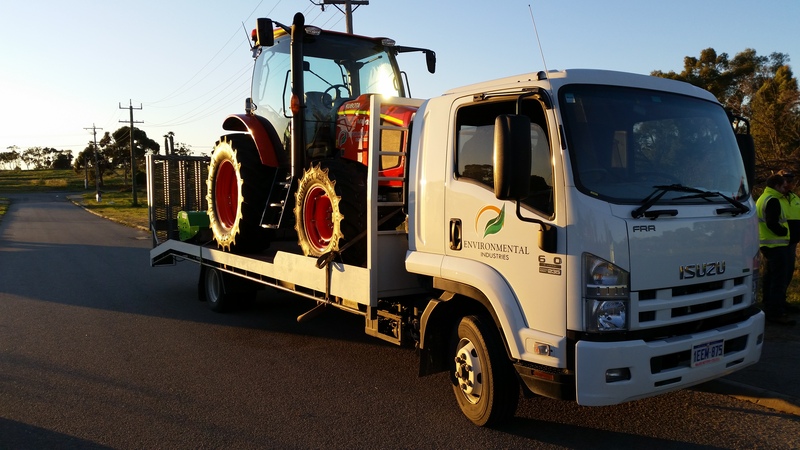 Environmental Industries maintenance division was one of the first dedicated grounds maintenance companies in Western Australia. 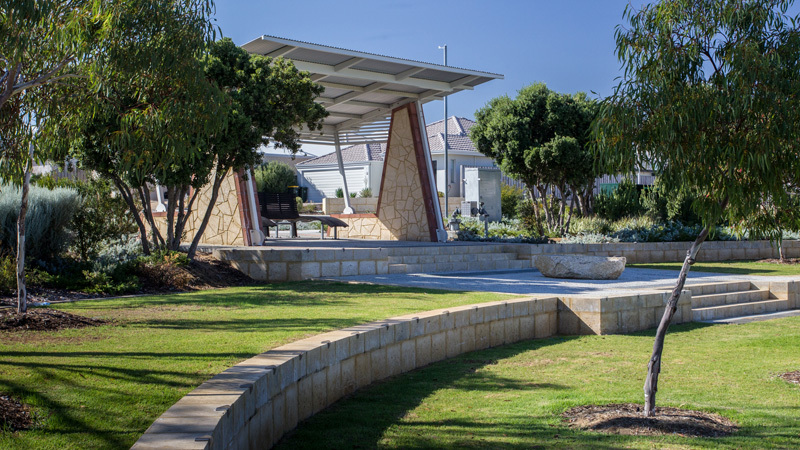 As the profile and presentation of public open spaces and community areas has increased we have invested heavily in both new and more efficient equipment and our people. 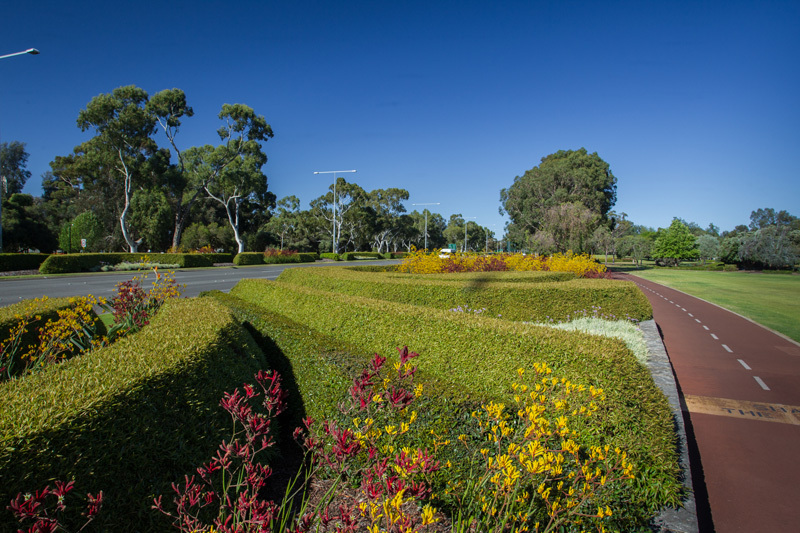 With over 100 staff spread across all corners of Western Australia we have carried out all manner of works from verge mowing at night alongside the freeway to pruning topiary bushes out the front of council offices in the Pilbara. 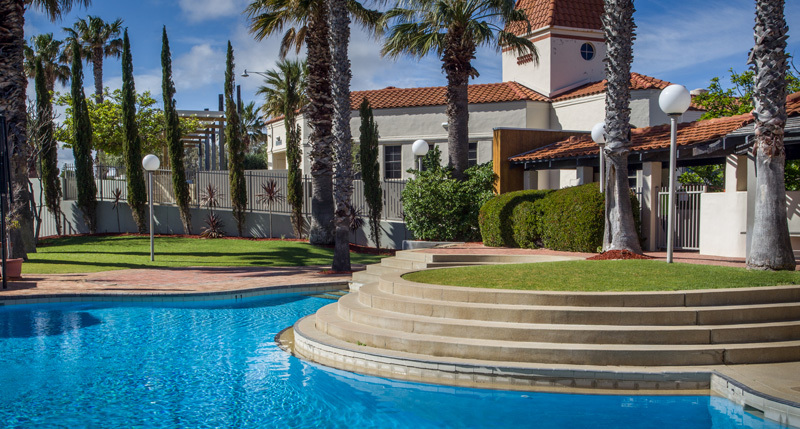 We have maintained everything from golf courses to high rise roof top gardens in the city. 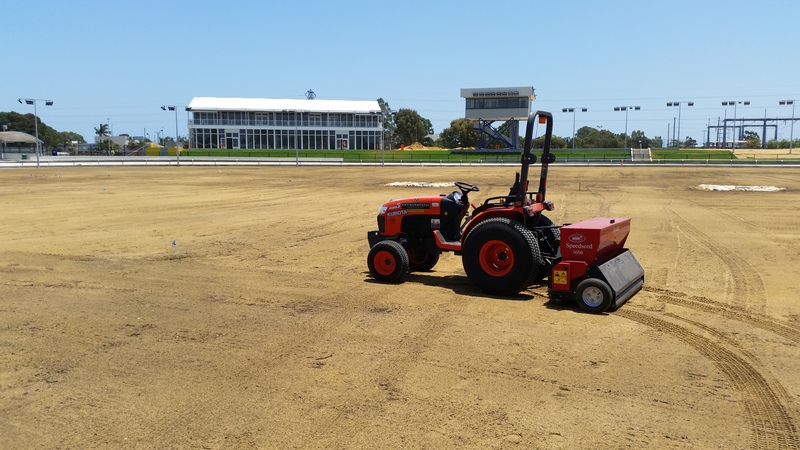 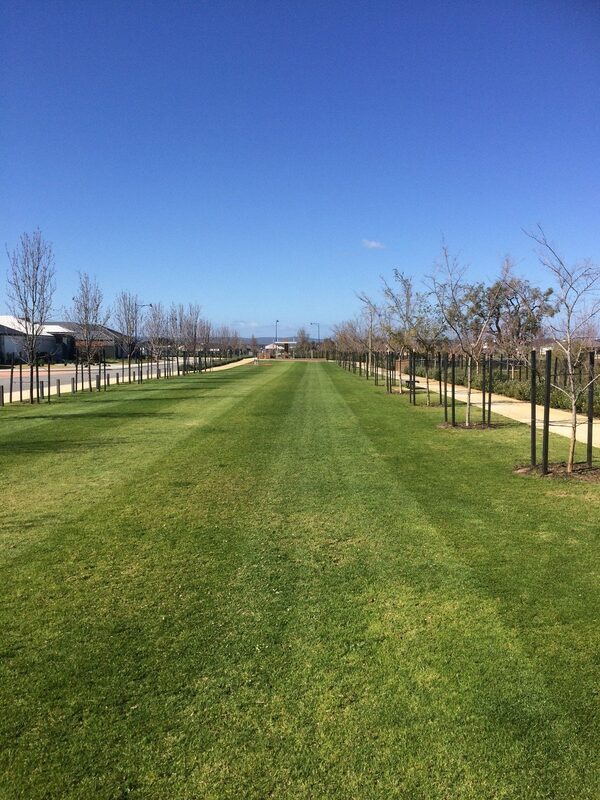 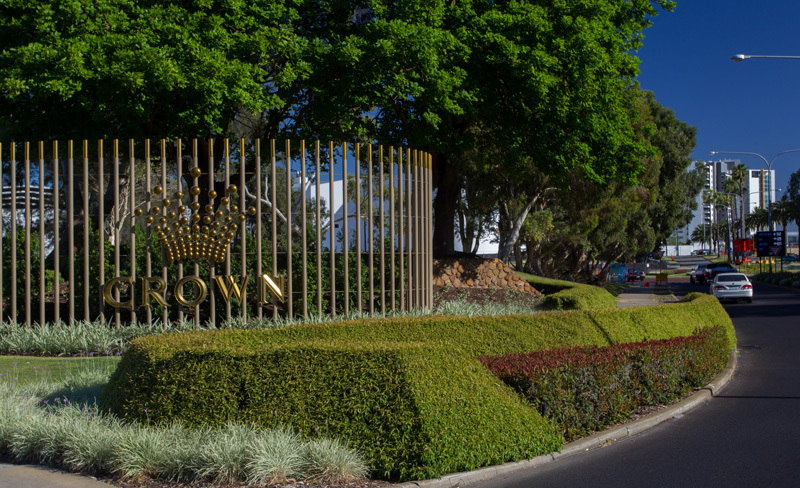 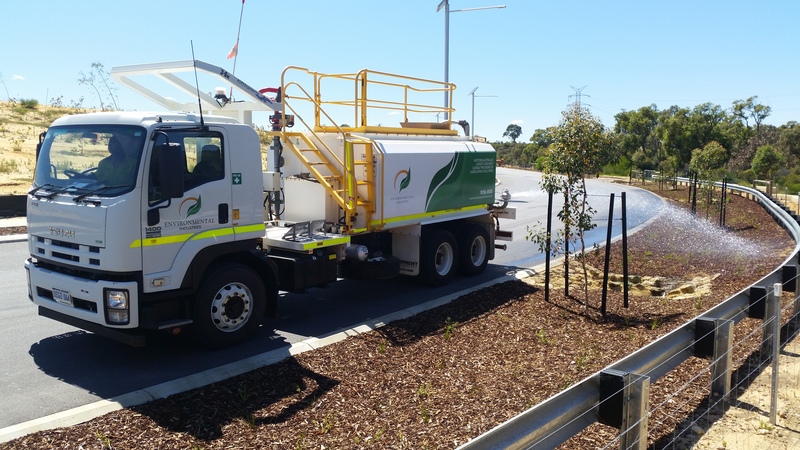 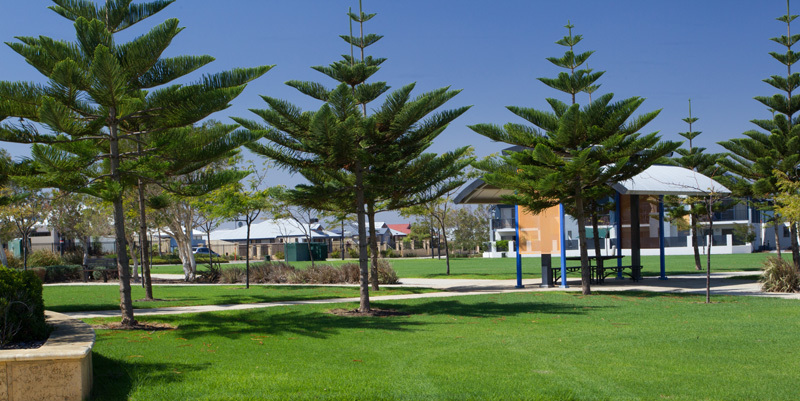 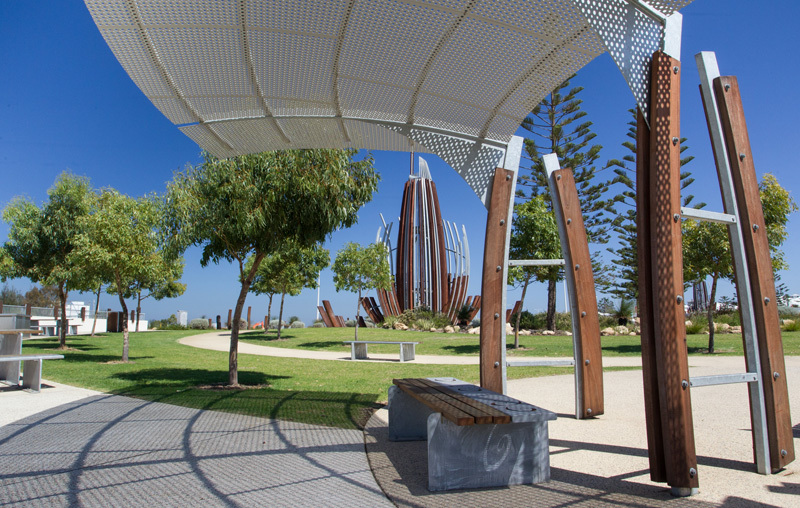 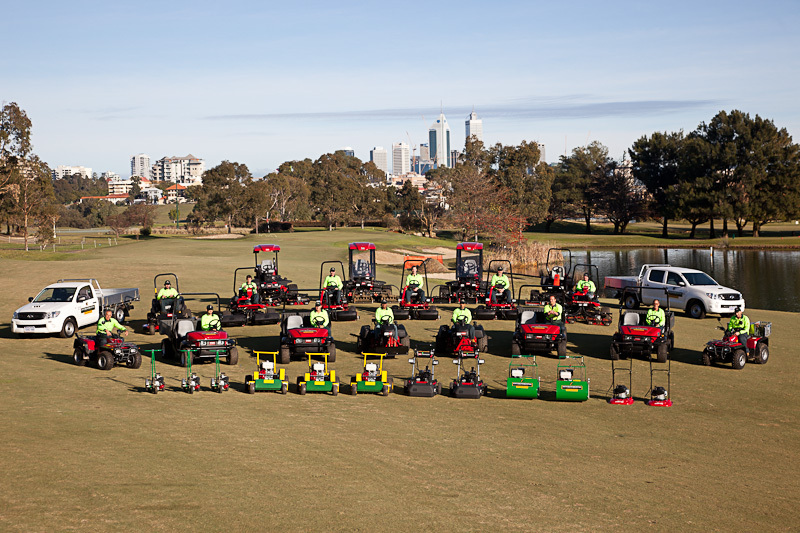 We are currently responsible for some of Perth’s most high profile grounds maintenance projects including Fiona Stanley Hospital, Burswood Park (Crown Entertainment Complex), the new Kings Square project in the city and the Elizabeth Quay project. 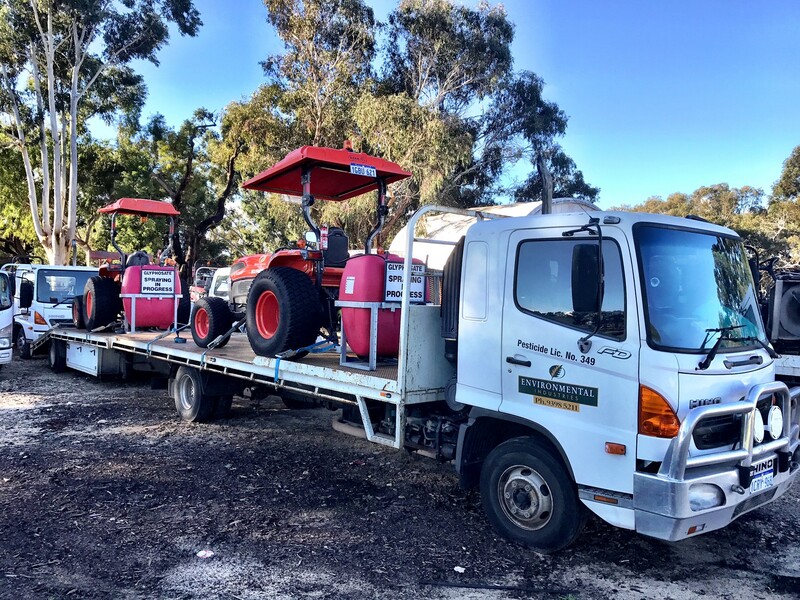 We continue to invest in the best equipment possible to provide a cost effective solution to your grounds maintenance needs. 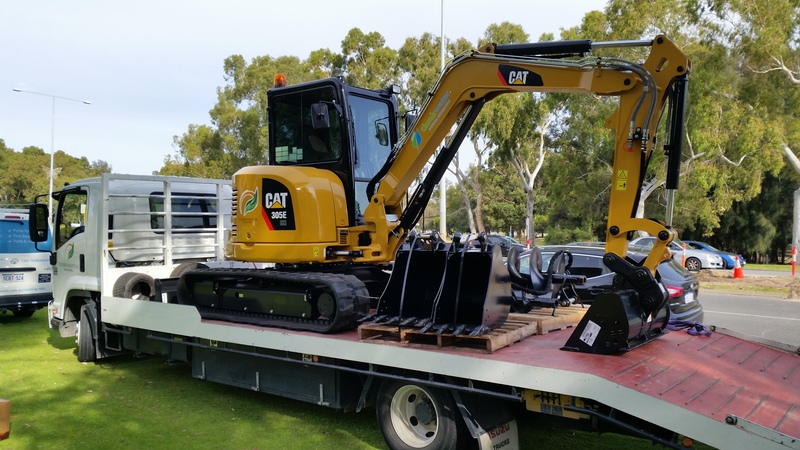 Our ethos has very much been buy the best, safest and most efficient piece of equipment we can for a job, train our staff to use it properly and referrals from our customers will generate new business. 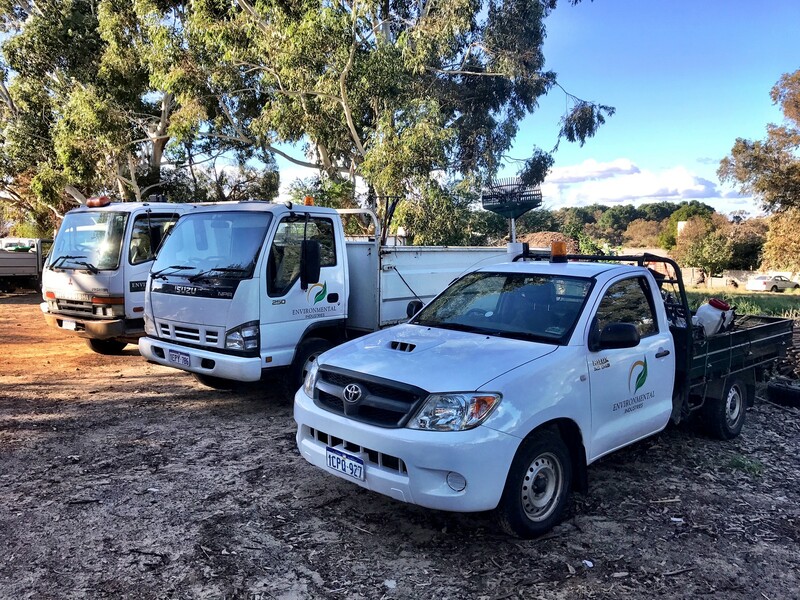 We have over $8m invested in equipment, and have the staff knowledge, attention to detail and expertise to ensure that your project exceeds your expectations.